It’s easy to lose sight of where the Bible ends and our own imagination begins. Christmas is a Christian holiday, not a Messianic Jewish one. 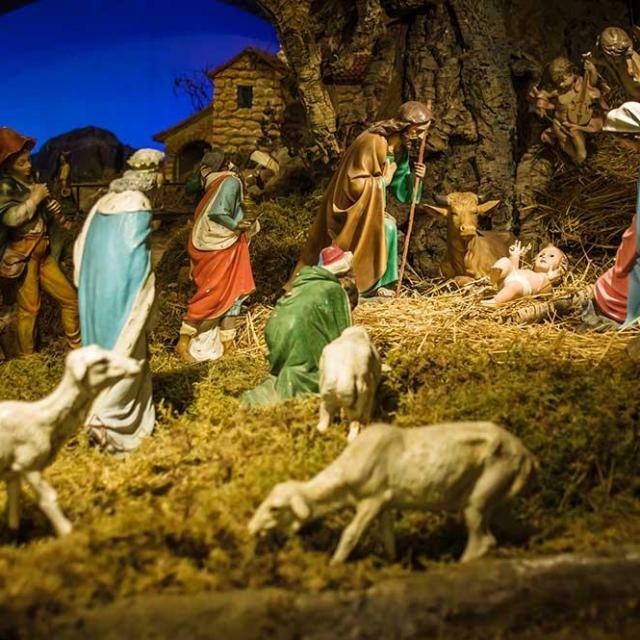 And yet, the birth of the Messiah was an event of huge spiritual significance, and the story about how it happened is worthy of deep study and celebration. Although I don’t personally connect with the holiday trappings of this season, one thing I appreciate is the renewed focus on spiritual matters that comes at this time of year. It opens up opportunities to discuss matters of biblical faith with friends and neighbors and even to challenge our own presuppositions. Cultural expressions shape the way people perceive the biblical text. Interpretations of the Bible are affected by misleading translations. They also sometimes reflect what you may call “Christian midrash”—a weaving together of disparate verses into a single unit, even though each passage belongs in its own unrelated context. These interpretations become so integrated into our culture’s telling of the story of the birth of Jesus that we easily lose sight of where the Bible ends and our own imagination begins. Misconceptions can adversely alter our view of who Yeshua was and what he came to do. This post is meant to encourage research and discussion, not to criticize or mock the beliefs and traditions of others. 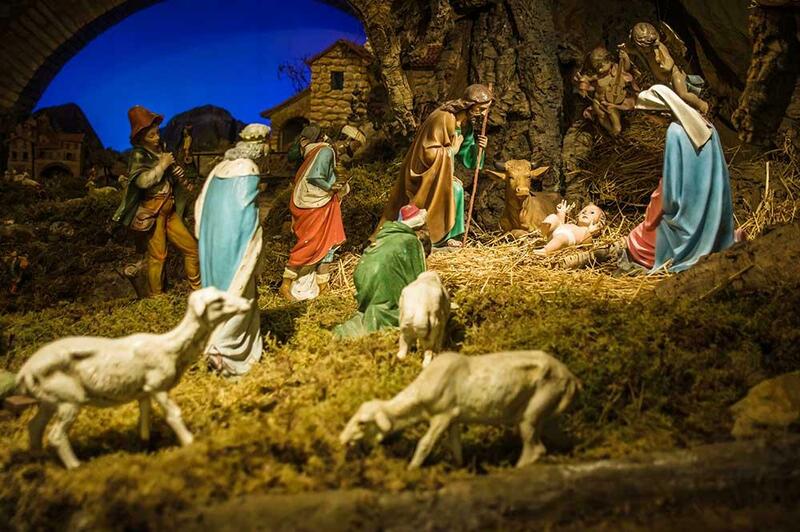 We have no firm evidence that December 25 was the day that Yeshua of Nazareth was born. Furthermore, Christian denominations have never even agreed about the proper date. It wasn’t until the fourth century when the Roman Church began to observe December 25 as Christ’s Mass; the Eastern Church has always kept it on January 6. Some early traditions place his birth in the springtime, but evidence is scarce. Since the Gospel writers did not mention the birthday of Yeshua, we can surmise that they either did not know when he was born, or they did not consider it important information. In any case, an observant Jew in ancient Israel would not mark his birthday with a Roman date. Whatever Yeshua considered to be his birthday, he would have reckoned it according to the Jewish calendar. Many of us in Messianic Judaism have taken to reflecting on the story of Yeshua’s birth during the holiday of Sukkot. While we cannot claim to be certain that it happened at that time, the spiritual themes of the holiday dovetail beautifully and provide a natural setting to discuss the infancy narratives. Furthermore, there may be some evidence that early Jewish followers of Yeshua commemorated his birth on Sukkot as well. This year’s internet memes have included a well-intentioned plea to welcome Syrian refugees by claiming that Mary and Joseph were also “Middle Eastern asylum seekers.” After all, there was “no room for them in the inn” (Luke 2:7, KJV). Weren’t Mary and Joseph forced to set up camp in a stable after an innkeeper turned them away? They laid the baby in a feeding trough because there was nowhere else in the house to put him. The presence of a feeding trough is what makes people imagine this event occurred in a stable, but it was commonly found in first century homes. Magi from the east came to visit Yeshua as an infant. While a popular song calls them “three kings,” the biblical text does not say that there were three or that they were kings. The number three simply comes from the gifts they bore, assuming one gift per visitor. The idea that they were kings comes from Isaiah 60, which, in its proper context describes Jerusalem’s restoration in the Messianic Era. Now let’s paint a more likely picture: the magi were Persians of the priestly class. Rather than camels, their entourage of possibly dozens more likely rode on horses and may have been accompanied by armed guards. No wonder that, at their arrival, King Herod “was troubled, and all Jerusalem with him” (Matthew 2:3). Christmas cards typically depict the Star of Bethlehem as a glowing orb that floated steadily along ahead of the magi. Christian artwork depicts the trio of camel riders with turbans trotting along until the star stops and hovers over the stable, casting a beam of light over the holy family. A careful reading of the text in a Jewish context paints a much different picture. First-century Jews told stories about the births of Abraham and Moses. In both cases, their births were signaled by the stars and predicted by astrologers. Evil kings then raged against the infants and tried to kill them. To Matthew and his readers, the fact that the same events played out in the life of Yeshua showed that his birth had enormous significance. According to the biblical text, the magi, while at home in “the east,” saw something in the sky that indicated to them that a king was born to the Jewish people. With this information, they embarked on a journey to the Jewish capital—Jerusalem—and to the palace of King Herod. It was Herod who sent them to Bethlehem in keeping with biblical prophecy, and there they witnessed the phenomenon once more. 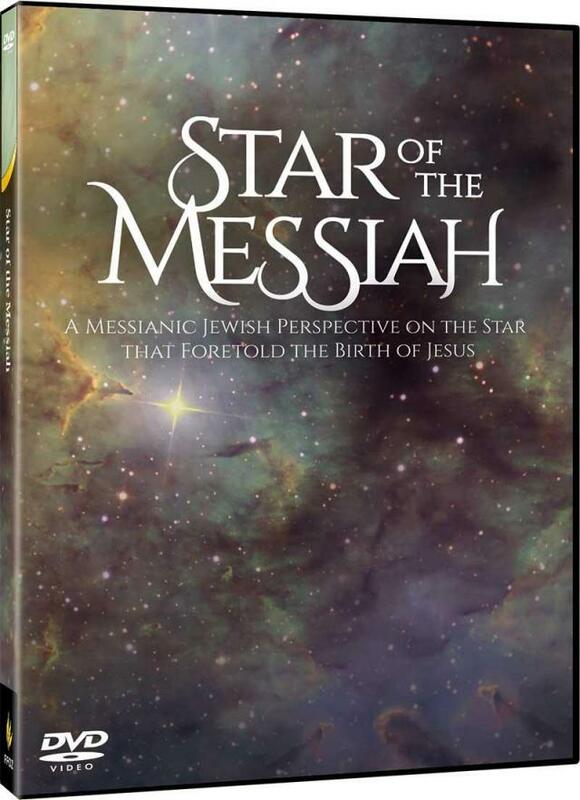 If you’d like to know more about the Star of Bethlehem in its Jewish context, check out Star of the Messiah. As it turns out, almost nothing from the customary “manger scene” accurately reflects how the birth of Jesus would have taken place. As his followers, we would all do well to re-examine our presuppositions every so often and challenge what we think we know about the story of the birth of the most influential Jew of all time.